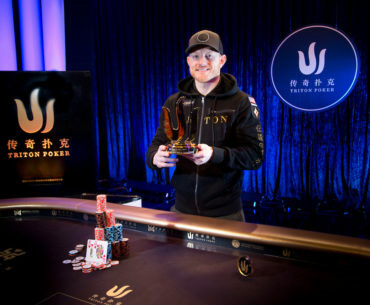 Jason Koon stand out as one of poker’s top high rollers, achieving massive success on the greatest of the game’s stages. 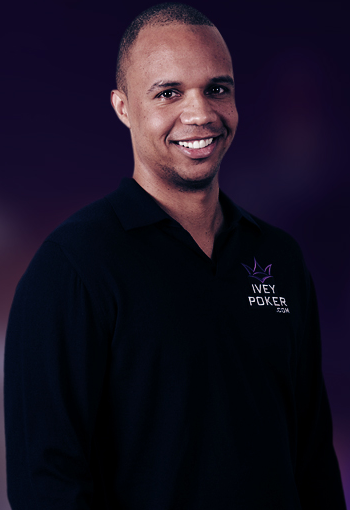 Recently, he signed on to be an ambassador for the prestigious Triton Poker Series. 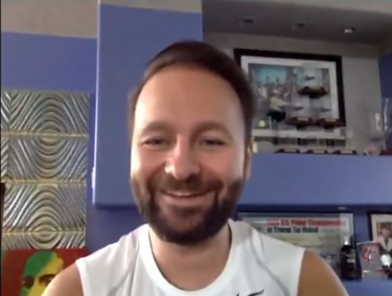 Jason kindly agreed to this interview, in which we ask him about the high roller circuit, his role as a brand ambassador, and more. 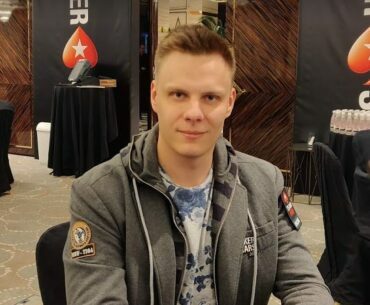 In order to learn a little bit more about Russia and have some fun along the way while at the 2019 EPT Sochi event, I spoke with PokerStars Team Online Pro Mikhail Shalamov, one of the country’s native sons. 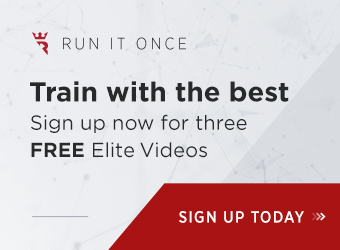 In this quiz format, we discussed a number of Russian words and phrases, some history, and some of the country’s famed sports legends and personalities. 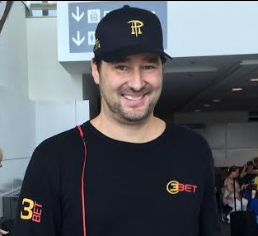 Rather than sleep while abroad on my poker trips, I usually opt to play cash games through the night. 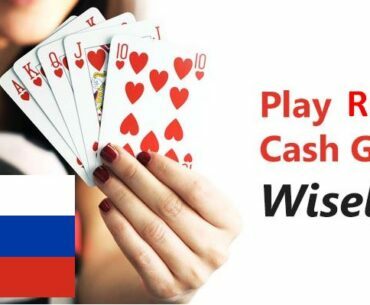 On this latest trip to Russia for the 2019 EPT Sochi, I played in two sessions on back-to-back nights, and for all intents and purposes they couldn’t have been more different. 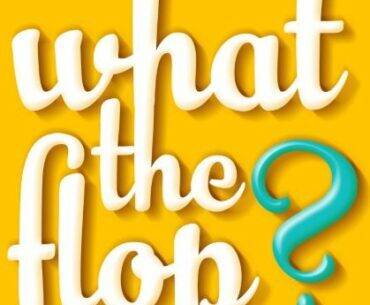 This is the third article in a series by Christina Bradfield entitled “What the Flop?” a poker column about the absurdities, humor, and just “random stuff” that goes along with playing poker. 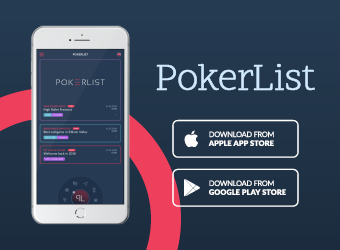 In this installment, Christina shares her thoughts on how the different senses have the capability of stimulating memories of, and feelings for poker. 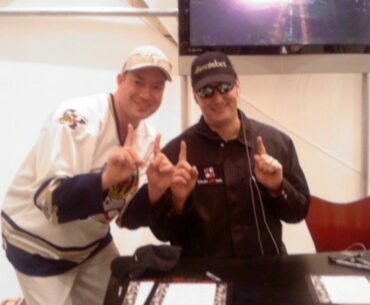 Mike Patrick has been a Phil Hellmuth fan ever since the Poker Boom days and has the many pictures and Hellmuthian baubles to prove it. 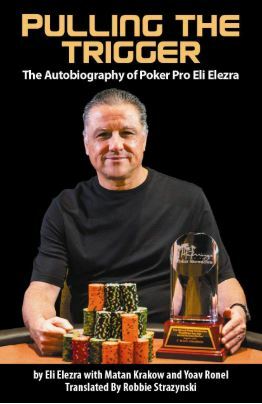 This article pays tribute to the legendary Poker Brat as Mike describe how he — like his poker idol — found himself in a situation where he managed to dodge bullets, baby. 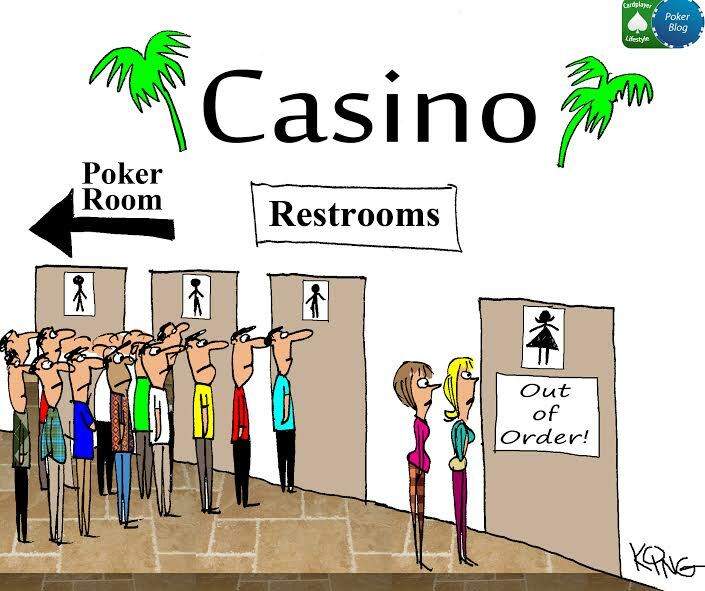 Be sure to check out this enjoyable poker story. 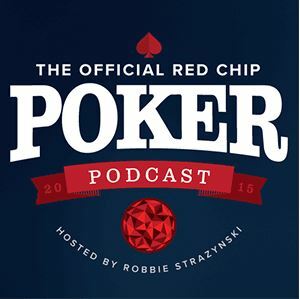 In the latest installment in our ongoing Get to Know the Poker Media series, we interview Shirley Ang. 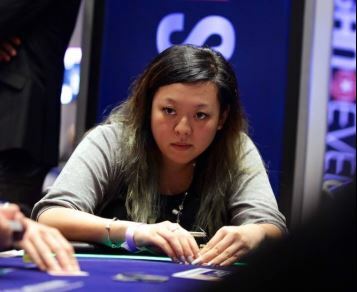 She wears many hats within the poker media industry, including live reporting for PokerNews and media liaison for Unibet Open, plus she’s also got a full-on second career in the pool industry. This is a women who doesn’t take her foot off the gas pedal! Let’s take a few minutes to learn about Shirley and her interesting life and career.